Magento is one of the largest e-commerce platforms for the development of online stores. The Magento development of online stores has great advantages and differences compared to other eCommerce platforms. It is a very useful framework since it can help us a lot in loading thousands of products in a very short time. Magento is spoken of as if it is a very slow platform, but that is not true. A well-configured Magento development can be fast and allows you to make a correct and effective positioning of your online store. 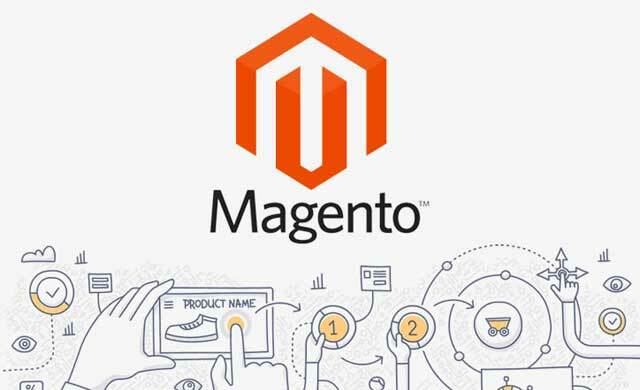 Magento as a platform for design and development in open source has an infinity of modules to add functionalities to the online store, payment modules, slider, banner generators and many more options. Magento is undoubtedly one of the most popular eCommerce platforms worldwide and the best-known framework for free code web development. 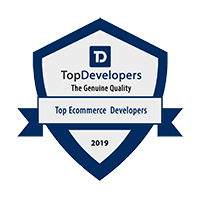 This platform owes its fame to that it covers the largest number of online stores that are positioned within the Alexa Top 1 million ranking with 26%. This indicates that the best online sales companies have chosen this framework to carry out their developments. It is a good reason to consider when you want to create e-commerce. It is a very interesting framework to create an online store. 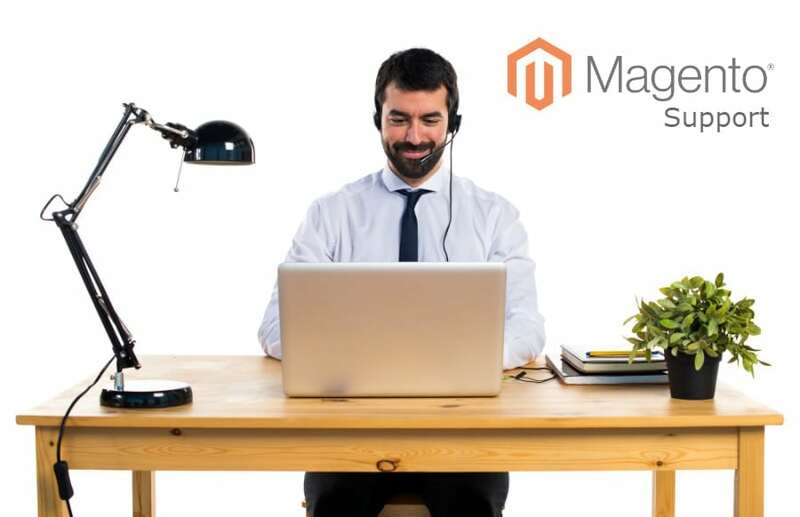 Therefore, in this post, we want to talk about the things you should know to carry out the Magento development of an online store. Magento is a professional e-commerce platform that has the highest performance and administrative capabilities to meet the most demanding business on the Internet. The Magento design and development of online stores (normal online store, dropshipping online store and so on) will always be optimized so that you achieve your visibility and sales goals. It is useful regarding the generation, management, and development of Inbound Marketing campaigns that achieve the maximum effectiveness for each of the actions that you put in place. Right now you can create Omnichannel experience thanks to the Web-based POS, as no matter where customers shop, on your website or in-store, they’ll experience a seamless shopping trip. This POS software is native for Magento and works perfectly without any troubles. Good management of this platform and correct marketing strategies and lead generation will provide you with the necessary tools to achieve greater benefits in your business. Magento was conceived as an open source software, thinking of the developers. Its name indicates, the name “Community” specifies that it is a software for the community. This means that anyone in the world can download and modify Magento (Community version) to make it useful and compatible with the needs specific to your e-commerce strategy. Participants in the Magento Community carry out adaptations, extensions, modifications, and improvements to the platform in a continuous manner, expanding the possibilities offered by it. Magento Enterprise (version for companies and businesses) shares the same base as Magento Community but has additional advanced features that make it even more useful for companies and professionals dedicated to online sales. These additional advanced features are directly related to the level of functionality offered by the platform, the number of products you can include in the e-commerce, speed and support/customer service, etc. Magento is the most expensive platform, but it is also the most complete and offers the most features/functionality. 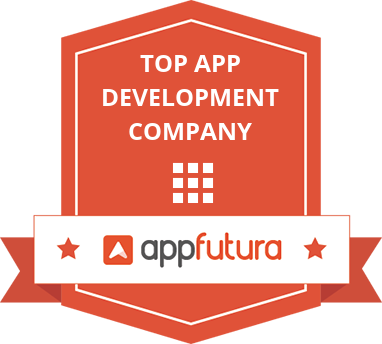 It is a framework that is aimed at developers. It is unlike other platforms more oriented to small businesses without the knowledge or few skills in development and web design of online stores. Are You looking to Develop eCommerce Website? You must also bear in mind that Magento development requires a heavy investment, which is why it is recommended for online stores and traditional physical stores that want to have an internet presence and have many product references or want to carry out a project. 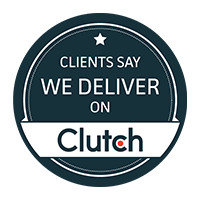 You can meet with top web development companies to hire developers. Magento has a module to perform SEO positioning more powerful compared to other platforms. Also, it is integrated with Google Webmaster Tools. Magento gives the possibility of adding “alt” tag to images, something that some framework does not have yet. Magento is by far the most complete platform, but it is also the most complex and expensive to use. One aspect to take into account the installation of this e-commerce platform is that it is advisable to install it on a dedicated server or VPS that are somewhat more expensive. It is an ideal platform for multitasking. 4. 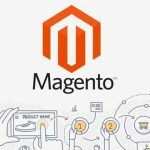 Why should I use Magento to create my online store? Magento is an avant-garde and innovative open source e-commerce platform with updates and continuous development. It is one of the best eCommerce platforms, and it is the present and future of e-commerce websites since it allows high-level projects of medium and small size to be launched at a high level. Magento offers an unrivalled variety of high-level marketing features and a seamless structure of the management interface. 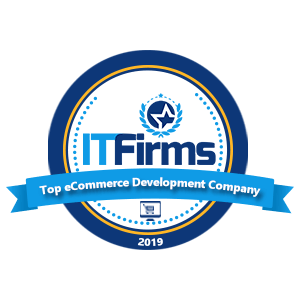 Another important point in this regard is that Magento currently has one of the largest developer communities in the world regarding e-commerce platforms. You can meet with top web development companies to hire Magento developers. 5. Why carry out a Magento development? 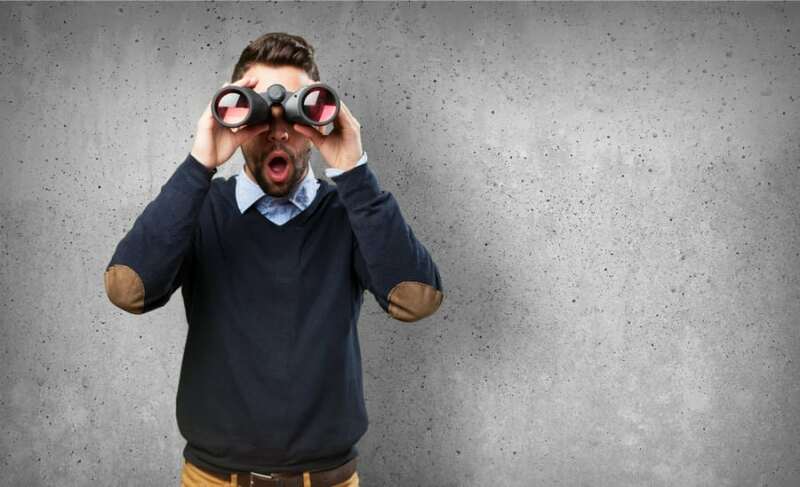 Advanced SEO: The platform has been developed to be very efficient regarding SEO which will give your products a better opportunity to be in the Top of the SERPs. Versatile content manager: It allows you to manage your products, contents, and sections in an intuitive, visual way and without touching a single line of code. Mobile Friendly (Responsive Design): Magento has been developed with a responsive design, making purchase experience from any device awesome. 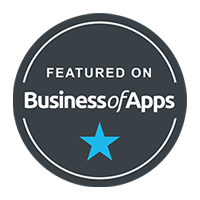 You do not need to invest in a mobile App, with Magento you already have it. Space and level of benefits: Magento can support up to 500,000 products in a single store, and can handle up to 80,000 orders per hour. Upsells and Cross-Sells included: Increase the sales potential of your online store, using cross sales and aggregate sales, to show your customers what they need and increase your sales averages. We are a full stack Magento development company provides highly interactive eCommerce Store that stand out in A crowd of competitors.